The hydraulic cathead is used together with the tongs to implement the make-up and break-out of the drill pipe and casing. It mostly consists of a control box and hydraulic cathead. 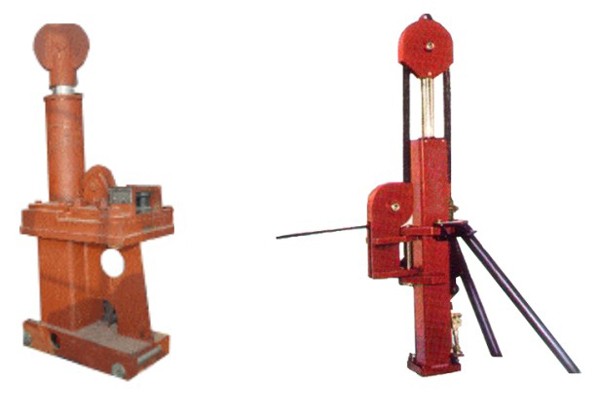 It is divided into the push cylinder type and rotary cathead type in terms of its structural features. With the hydraulic drive, the output torque can be adjusted conveniently according to the tubular diameter, with high working efficiency and safety.